RayMar Oil Paper Panels are premium 1/8" archival panels with a revolutionary paper surface specially formulated for oil media. 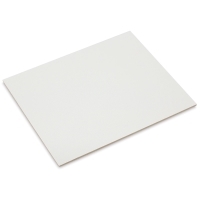 The 140 lb (300 gsm) paper surface is ready to use with oils and oil pastels — no preparation necessary. Great for plein air painting. 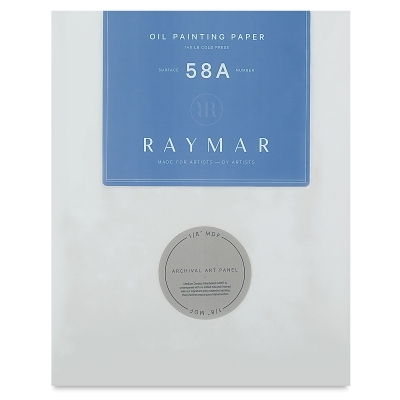 ™ RayMar Plein Aire Panel is a trademark.